Ebb & Flow is nearly here! As part of this 2-day River Arts Festival, we’re excited to welcome pioneering vertical dance group BANDALOOP to the Tannery for two performances on Saturday, June 2. We caught up with Assistant Artistic Director Melecio Estrella to find out more about BANDALOOP and why they’re the perfect fit for helping us celebrate our river through art. 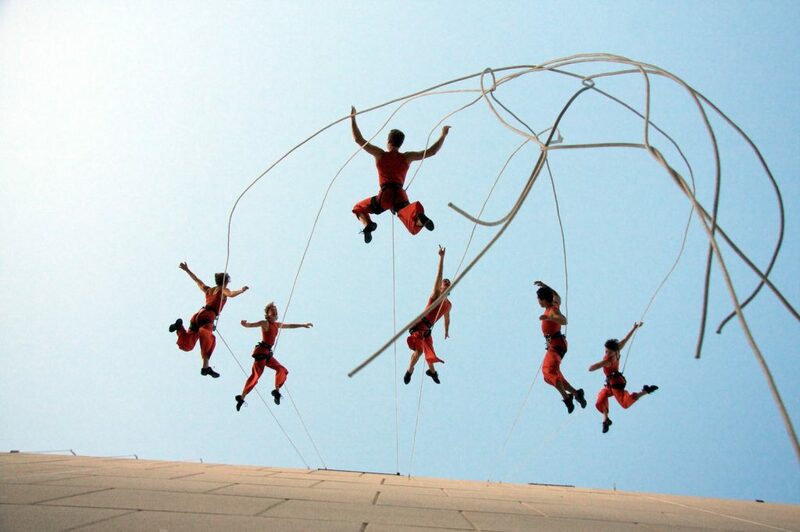 For those new to your work, can you tell us a little bit about what BANDALOOP is and what you do? BANDALOOP was founded in 1992 by Amelia Rudolph. A lifelong dancer who took to climbing in the early 90s, she soon started questioning the distance between the two art forms. Dance is climbing, climbing is dance. Now, still using rock climbing technology to make vertical surfaces our dance floor, BANDALOOP is a globally touring dance company performing for millions in live, televised and online performances. BANDALOOP celebrates and re-defines urban and wild venues. We dance in common public spaces to expand what is possible for ourselves and our audiences. We also have a vertical curriculum to teach the work to all ages on tour and in our Oakland Studio. BANDALOOP has a strong history of activating public spaces in urban settings. What is BANDALOOP’s history of connecting with spaces in nature? BANDALOOP’s genesis was in the Sierra Nevada Mountain Range in California. BANDALOOP always returns to nature – the nature of the human body in movement, as well as the nature of wild spaces. We always tread lightly and maintain a “leave no trace” ethic when working in wild spaces. We take inspiration from patterns of nature, the expansive quiet of mountain areas, the wildlife and geological formations we encounter. 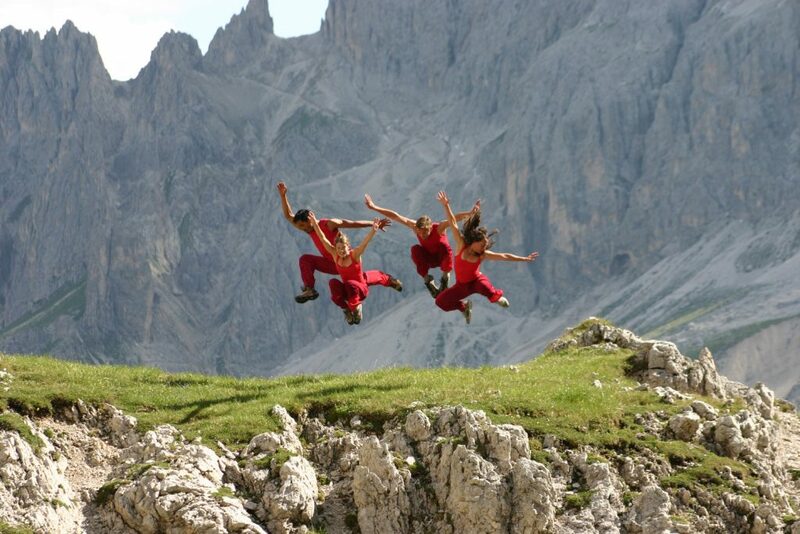 We have made dance films and live performances in the Dolomites of Northern Italy, the Indian Himalayas, and Tianmen Mountain in China’s Hunan Province. We recently collaborated with the National Park Service in the US to create a dance film celebrating the cliffs of Yosemite for the Centennial of the NPS. The film will be released later this year. What’s most exciting about BANDALOOP being part of bringing awareness to the San Lorenzo River at Ebb & Flow? The most exciting part of being part of bringing awareness to the river at Ebb & Flow is to participate with and get to know the community there in Santa Cruz. We are excited by the life, history and future of the river, and how the community interacts with it. 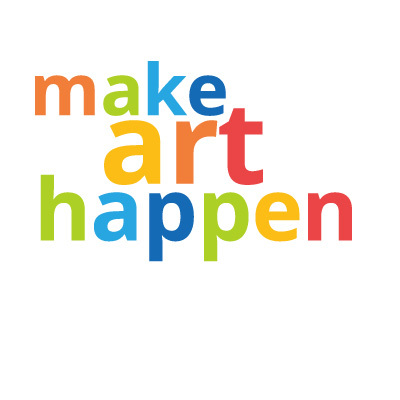 Ebb & Flow is also very inspiring as the movement toward river awareness is being floated on the vehicle of art, artistic process and bringing people together in creative experience. What can Ebb & Flow attendees expect to experience during BANDALOOP’s performances here at the Tannery? We have some very special poet collaborations coming with us to our performance at Ebb & Flow; audiences can expect to be moved by words as well as dance in this particular performance. Audiences can expect to see vertical dance that is detailed and sensitive as much as it is athletic and virtuosic. 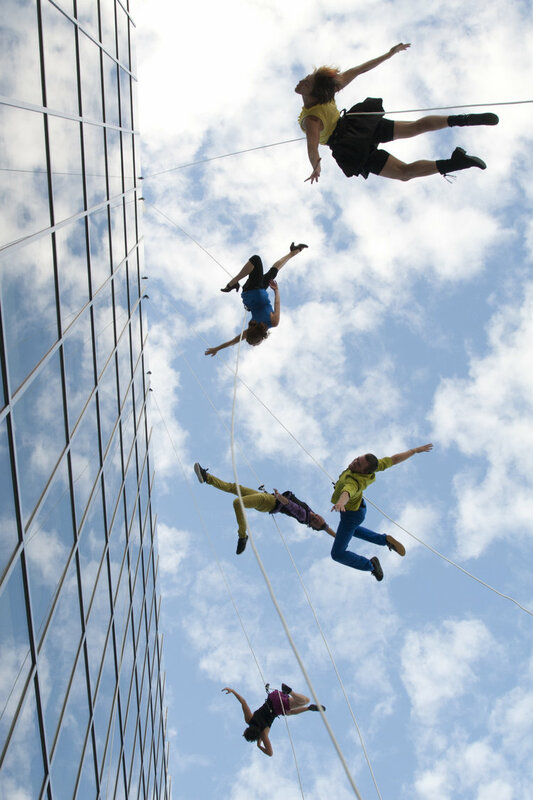 Catch BANDALOOP at 1:05pm and 2:55pm at the Ebb & Flow Celebration at the Tannery June 2. Find the full Ebb & Flow schedule here.